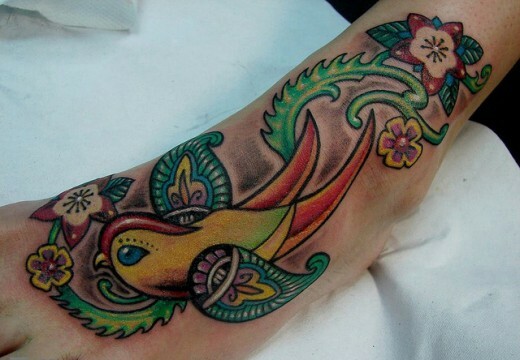 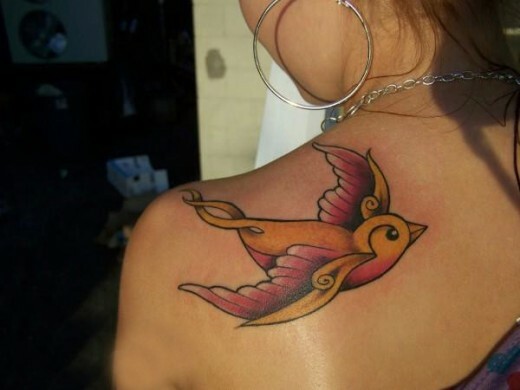 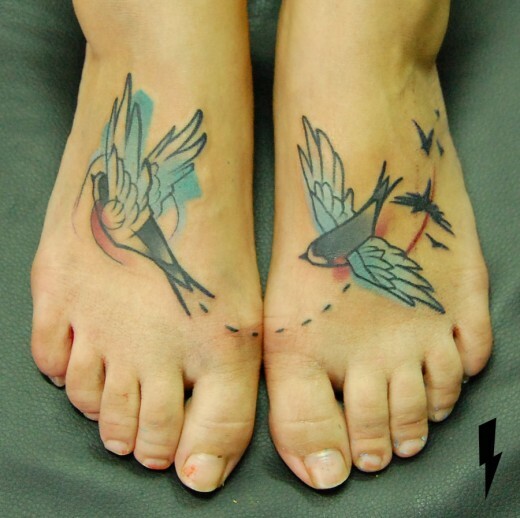 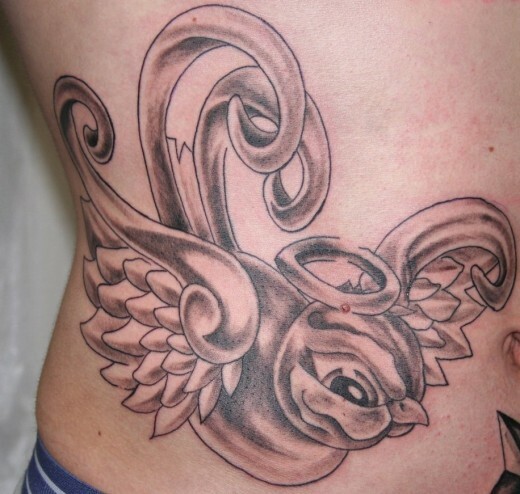 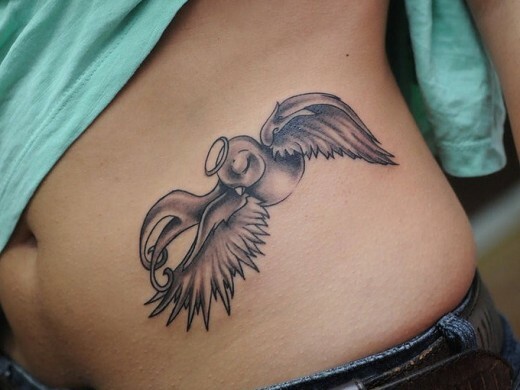 The swallow tattoo is a popular choice among many and it is a very symbolic tattoo design. 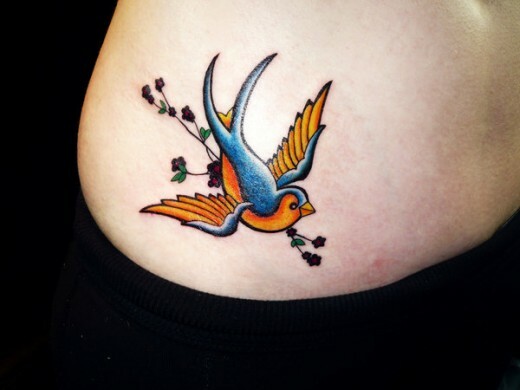 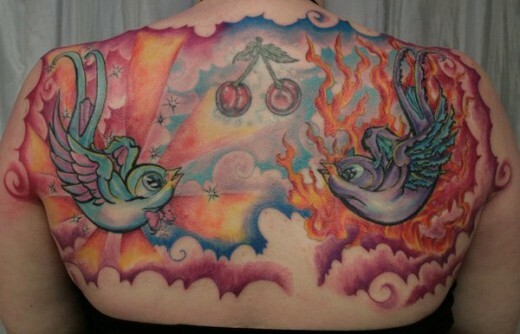 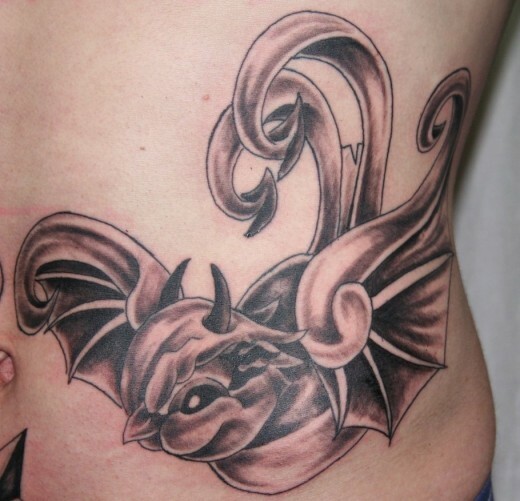 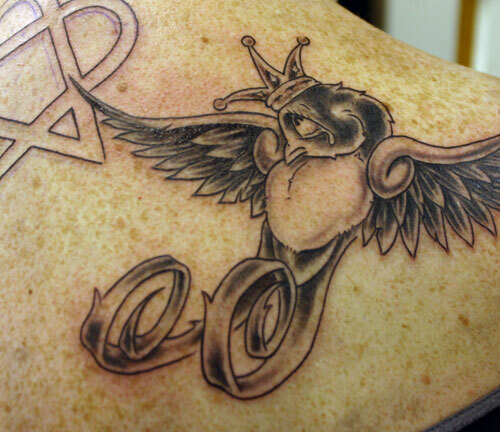 Swallow tattoo designs are some of the oldest tattoo designs around. 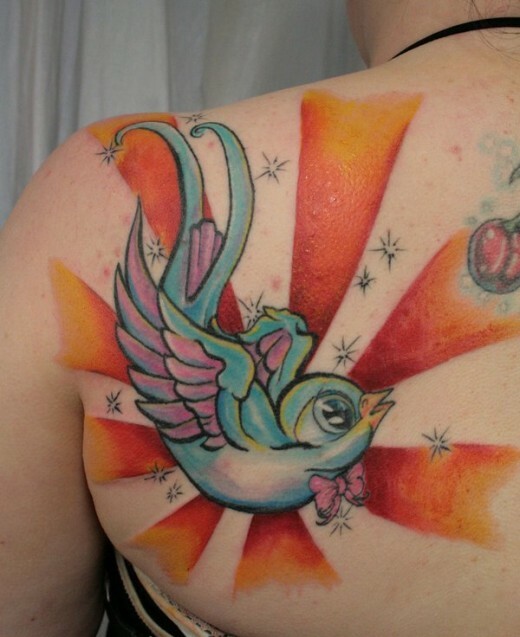 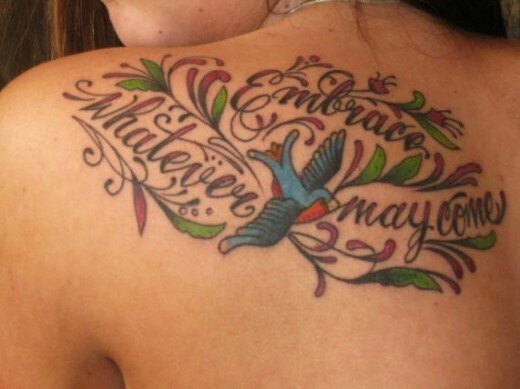 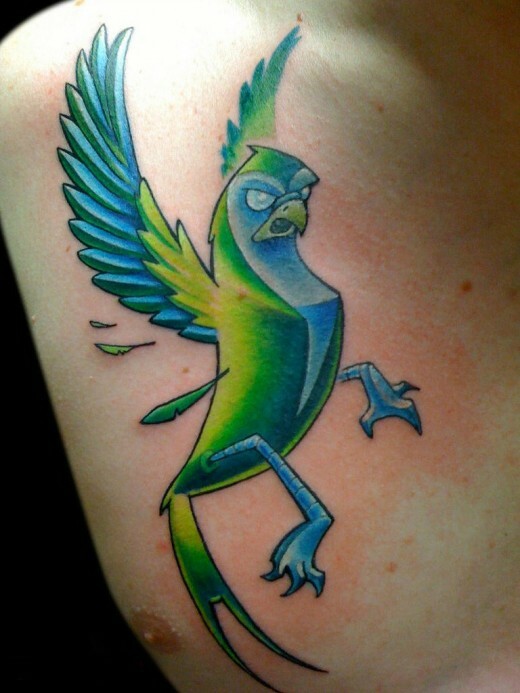 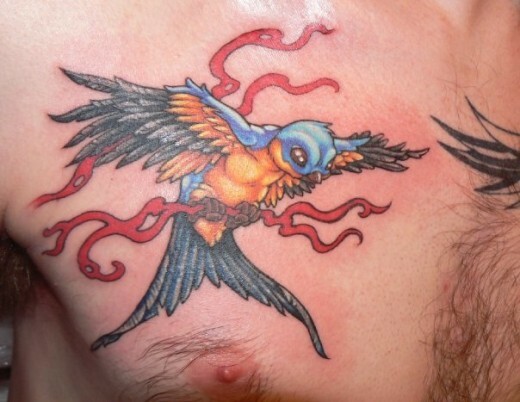 People get swallow, or bluebird tattoos for different reasons. 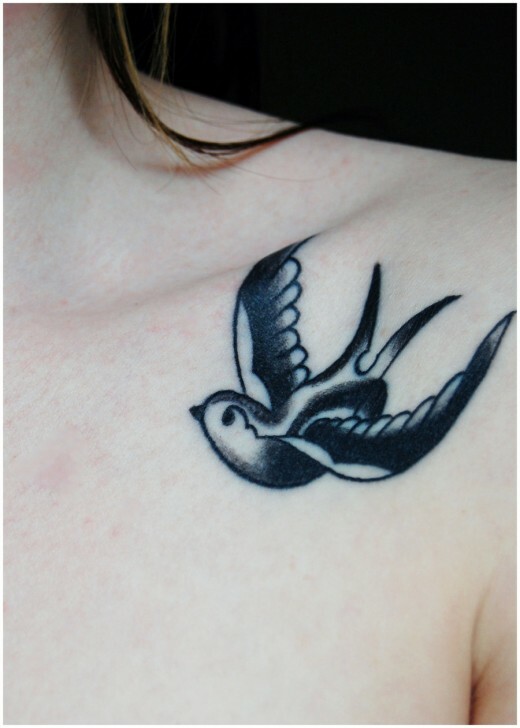 Swallows have always been important to sailors because they are among the first birds you see before hitting land. 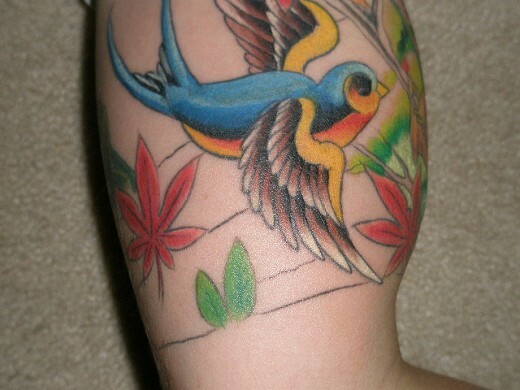 A few swallow tattoos have been listed below. 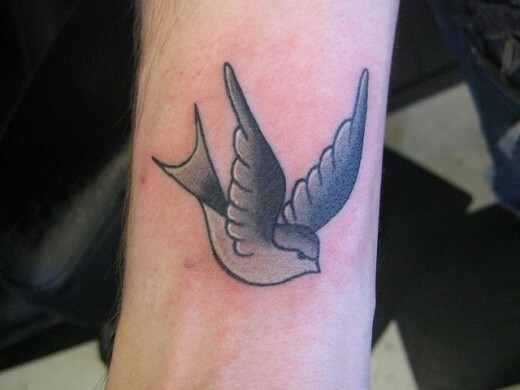 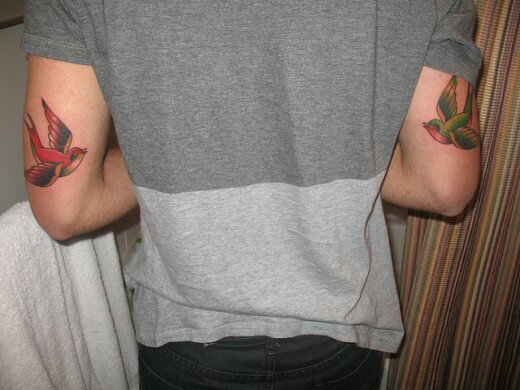 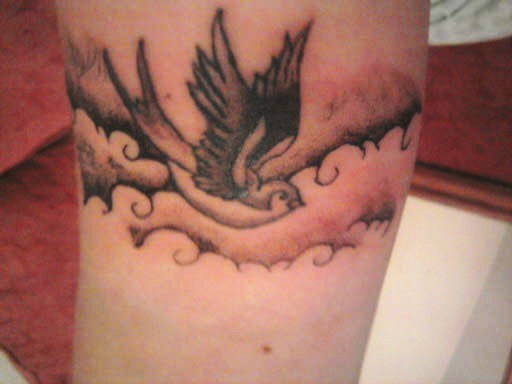 Go on and get a Swallow tattoo on you. 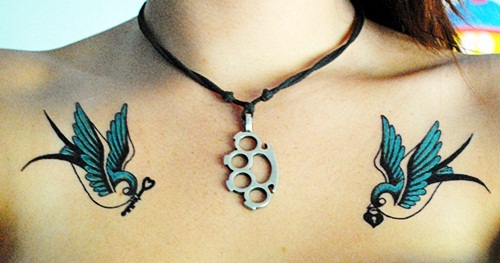 You could end up as the trendsetter. 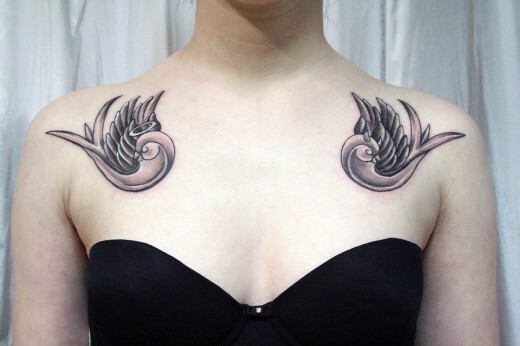 If you liked our selection, perhaps these other posts will interest you too, Christmas tattoos, angel wings tattoos and couples tattoos.